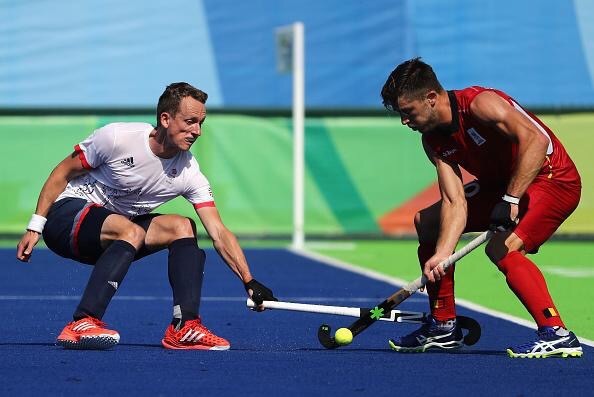 With the impending announcement of the new-look Centralised Training programme for Great Britain Hockey drawing ever-nearer, talismanic defender Dan Fox has stepped down from the international scene. 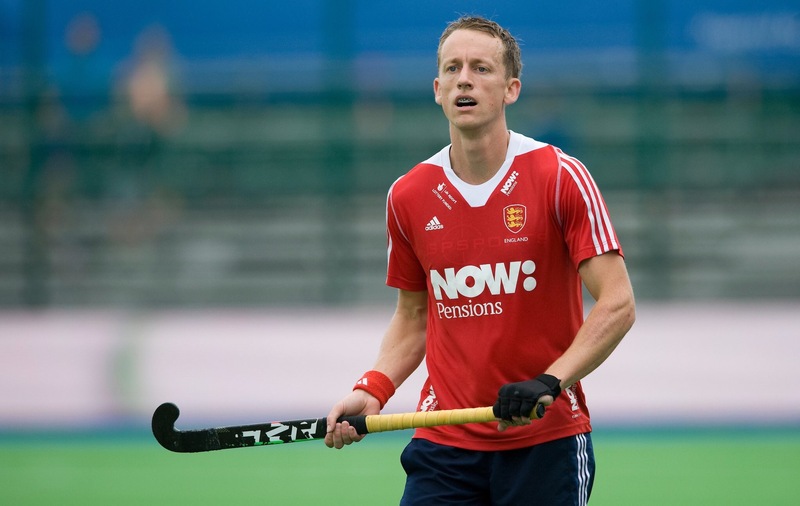 Amassing over 100 caps for England and a further 63 for Great Britain, the Holcombe HC man has enjoyed a fantastic international career that included representation at just short of 20 major tournaments. Captaining his country a number of times in recent years in the absence of fellow Holcombe midfielder Barry Middleton, Fox looks back on his seven year international career with pride. 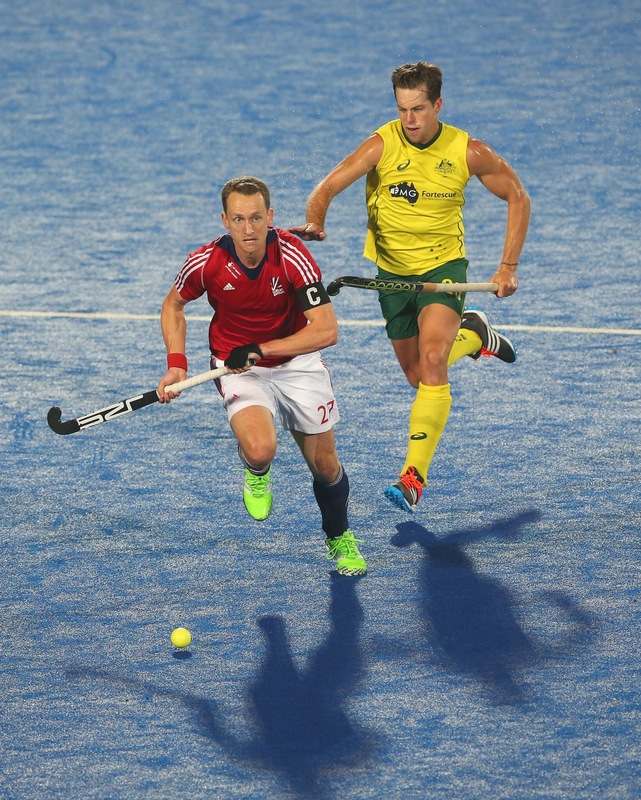 That goal at the 2012 Olympic Games was his only strike for GB to accompany the two he scored for England throughout his tenure. In addition, Fox’s performances helped to earn a Champions Trophy Silver in 2010, a World League Silver in 2010 and a Commonwealth Games Bronze medal. Looking ahead to the future, Fox is excited at the prospect of continuing to play domestically whilst balancing a new role as he returns to the educational sector.